Got a few willing friends and a whole lotta useless knowledge? It's time to get a team together and show it off at one of these great Tuesday night trivia hot spots in Downtown Lincoln. Head to this fun-loving, nacho-dipping, margarita-cheers-ing taco shop on O street for live trivia and a good time every Tuesday night from 8 to 10 p.m. With a full kitchen and a bar serving up frozen margaritas in every flavor, you just can't go wrong here. Check out Fuzzy's trivia on Facebook. 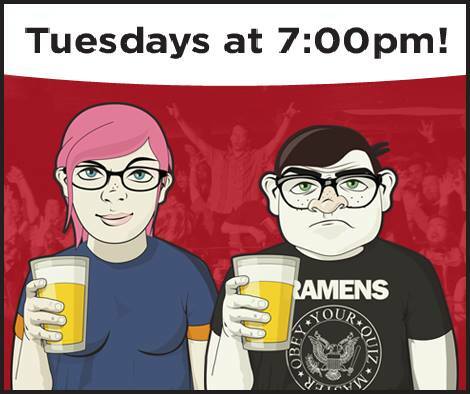 Geeks Who Drink Lincoln meet every Tuesday at 7 p.m. at 1867 Bar on 14th Street for a two-hour pub quiz that is eight rounds of eight questions. Get ready for questions about music, movies, pup culture, science, and other geeky exploits. You can have a team of six, so bring a variety of friends to increase your chance of dominance. It's free, pet-friendly, no cover, all prizes! Lincoln's Trivia Takeover takes over P street's beloved bar and sandwich hangout every Tuesday with a free trivia party. Check it out! 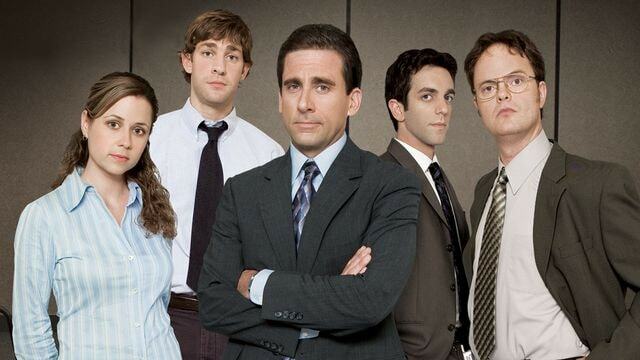 Think you might know the coworkers from "The Office" better than you know your own? Make sure you don't miss "The Office" trivia on Tuesday, April 2 from 7 to 9 p.m. Check out the Facebook event here. If Rory's going to Yale, then you're definitely going to this trivia night. 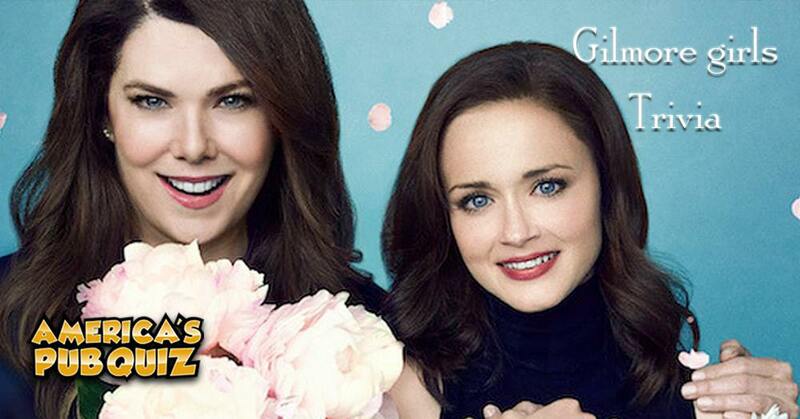 Order some 'za and get ready to reminisce about Stars Hollow's fast-talking, pop-culture slinging mother and daughter at the Haymarket Old Chicago's one-time-only Gilmore Girls trivia night on Wednesday, March 27 from 7 to 9 p.m.